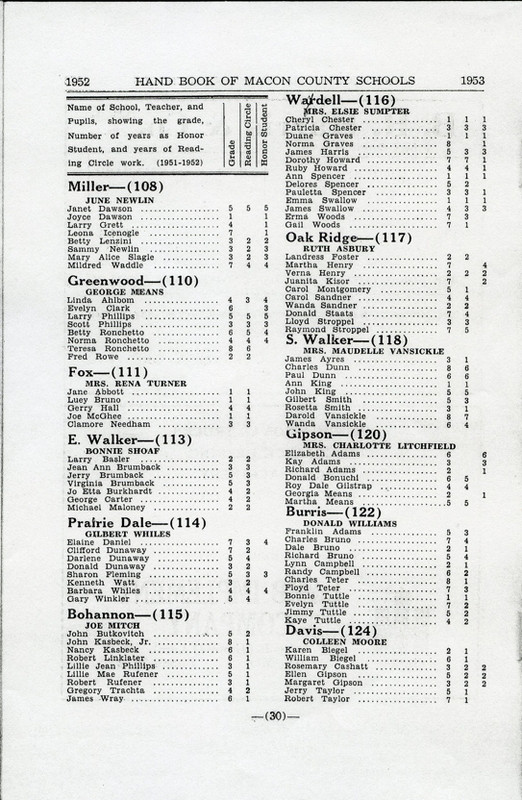 Note that Joe Mitch had just completed his freshman year at Northest Missouri State Teacher's College in Kirksville, Missouri. 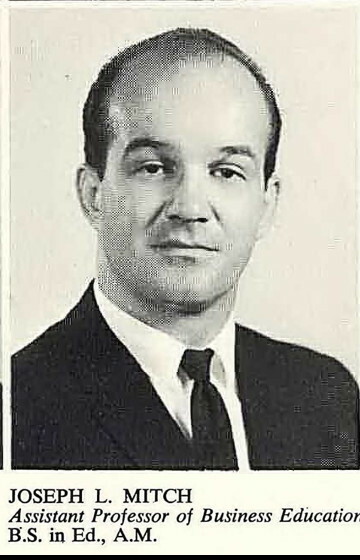 The first picture is from the 1951 college yearbook. 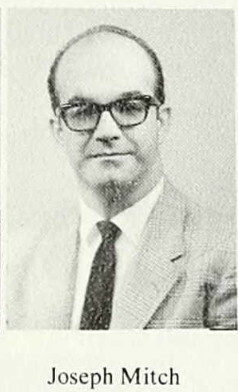 Mr. Mitch completed his masters thesis at the school in 1959, and by 1965 was on the faculty (second picture from 1965, third from 1970). 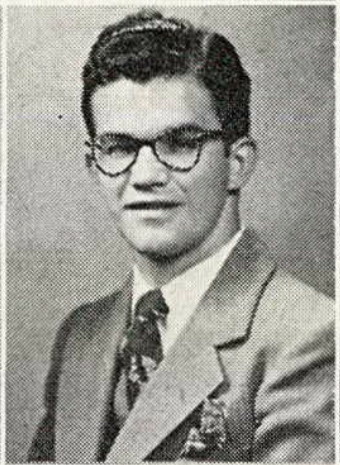 He passed away in 1976, and there is a memorial scholarship named for him.